You will be taught in licensed, certified, comfortable, air conditioned and dual-brake-equipped vehicles. 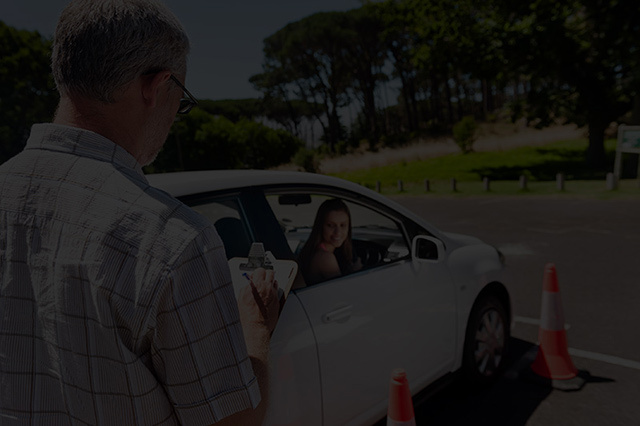 Our instructors have years of experience in transforming a novice driver to a driver who is confident and prepared for all seasons and different traffic situation they may encounter in their driving experience. At All Season Driving School we recognize every one’s requirement are different. That’s why we have developed a number of different approach and course which can easily meet your needs.